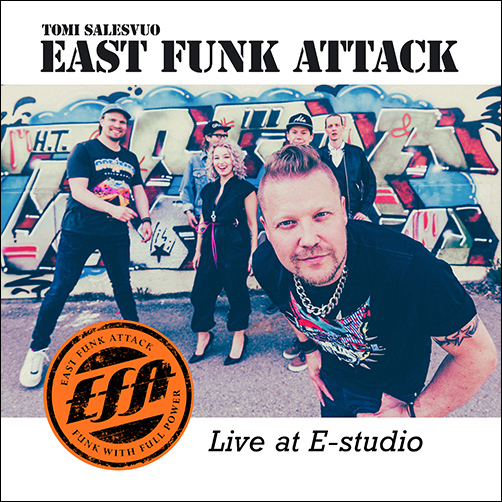 Live at E-Studio out now! "EFA is fireworks of brilliant Funk-rythms! Funk is not dead!"